If you have not as yet explored your long term care plan, read the Chicago Tribune article, “Avoid traps that could block payment of long-term care insurance claim,” on how you and your family will deal with a possible need for care in the home from a lifestyle and financial standpoint. Should an insurance policy be part of your plan (traditional LTC insurance – current companies offering LTC in most states include Mutual of Omaha, Genworth FInancial, Transamerica and John Hancock to name a few highly rated carriers), you should start your conversation with a specialist on how a claim will be paid. Make sure that as years go on, a family member or trusted adviser, knows where your policy is located and whom to call at the company should there be a need for physical and/or verbal supervision and assistance. 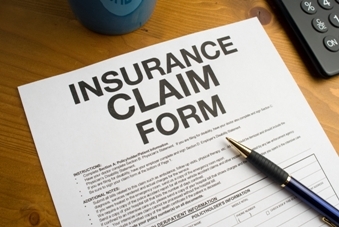 Companies such as Claim Jockey are there to help you before a claim is filed, but certainly you should contact your insurer for information, as well – do not be your own “claims adjuster.” You will never be penalized for calling your insurance company for guidance and information and your rates will not be changed as you age or as your health and cognitive abilities change over time. Work with a specialist who addresses these issues. Burling Insurance Group LTC works nationally with individuals, business owners, employers and associations throughout the US. Contact us at www.bigltc.com or call us at 312-977-0024.